Every minute, someone in the Third World becomes a victim of pesticide poisoning. 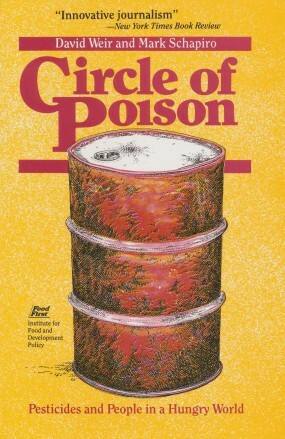 Circle of Poison documents the international marketing of restricted pesticides that leave a globe-circling trail of sickness and death. But the circle’s victims are not silent. Around the world, people are fighting back.